Experience a FREE Play-Based Learning Now! I remember back then when I was just starting pre-school. School seems boring and I rarely enjoyed myself. There were just a lot of us to begin with. I never really get a chance to go on a play-school or learning centers before so now that I have Arya, I intend to put her on a play-school earlier so she can socialize and play with other kids while learning. And that sounds so much fun! Play-based learning is currently a new trend in the Philippines for kids. 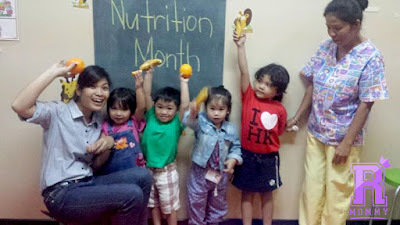 Experts on the topic and programs believes that it is essential for early-childhood development. Which I totally agreed to! 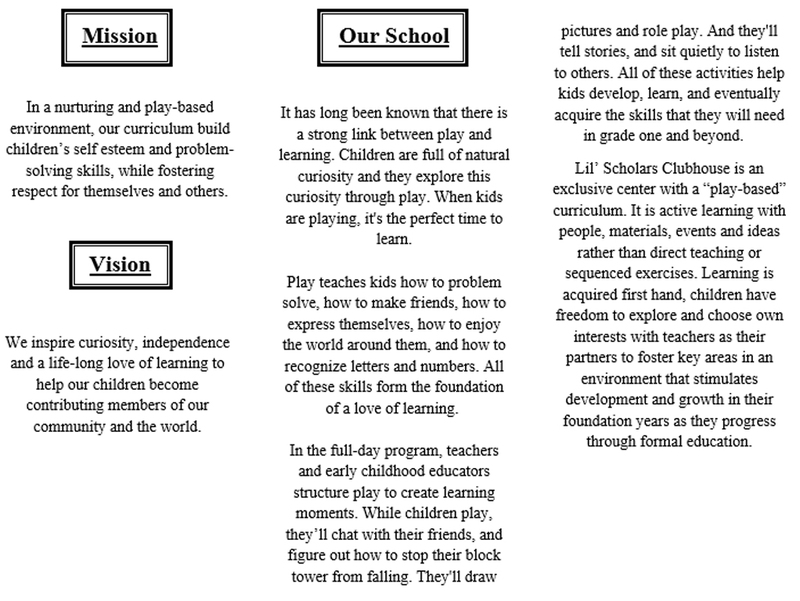 Lil' Scholars Clubhouse is one of the schools who offers a play-based learning experience for our kids. Their campaign to educate parents' about the effectiveness of their programs is just starting and they aim to provide wonderful experience for your child's development. 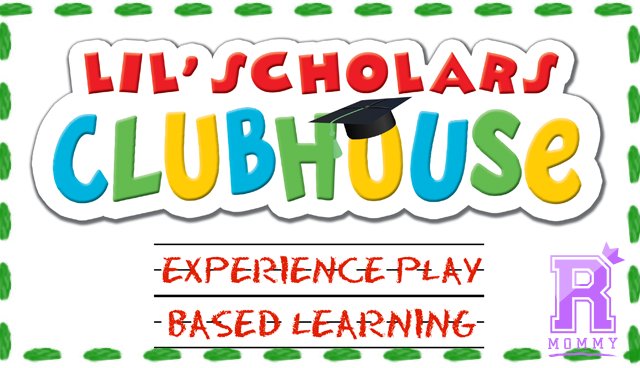 Lucky you that you ended up reading about it on my blog and you get to have three (3) FREE sessions with your child so you can experience a play-based learning by Lil' Scholars Clubhouse! 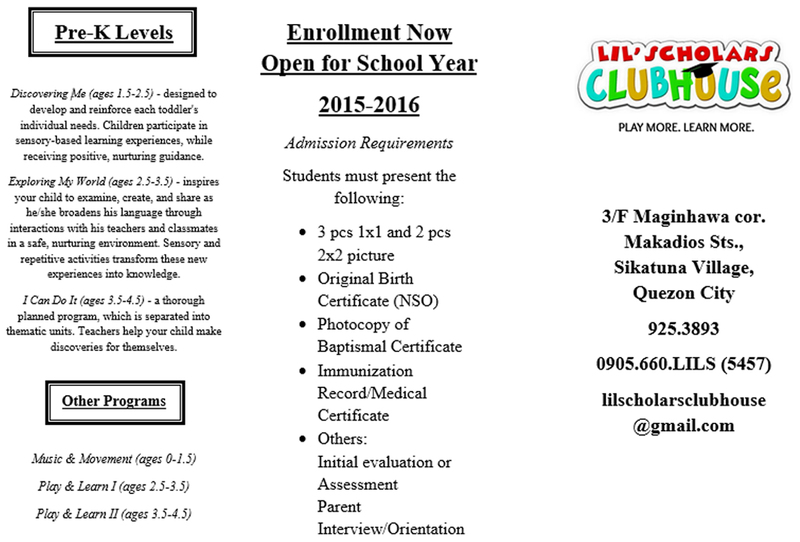 This free pas will give the chance to try their program first before finally deciding if you want to enroll your kids. You're so lucky! Like Lil'Scholards Clubhouse and Rookie Mommy PH on Facebook. Spread the awareness by sharing this on your Facebook feed while tagging Lil'Scholars Clubhouse fan page and Rookie Mommy PH fan page. There you go! 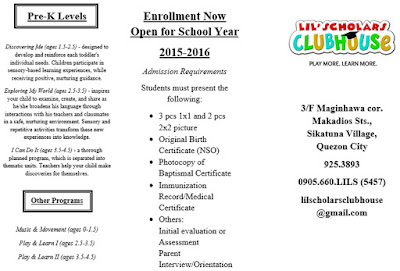 I hope you get to enjoy and experience this wonderful program by Lil'Scholars Clubhouse. Without a doubt, I'll get Arya to enroll as soon as she's ready for play school. But, in the mean time, she's just too busy gnawing her tiny fingers. Rookie Mommy PH - Supporting play-based learning programs. 2 comments on "Experience a FREE Play-Based Learning Now!" This is great! 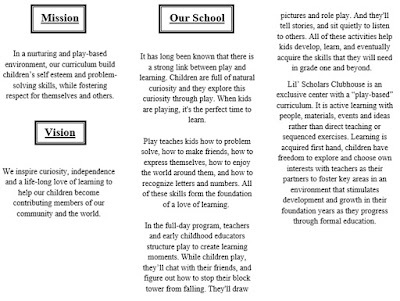 We are looking for play-based centers near our area. Thanks for sharing! Rookie Mommy PH Finally Gets Its Own Domain! Rookie Mommy PH is Joining BLOGAPALOOZA 2015!